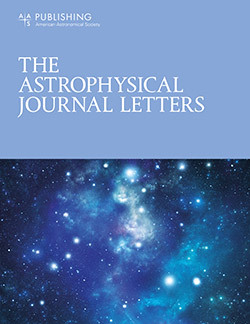 Overview of the galactic center survey targeted by the FORCAST legacy program led by M. Hankins (Caltech). The survey regions (in yellow) are plotted over a false-color map of the Galactic Center created with MSX 21 μm (red), Spitzer/MIPS 24 μm (green), and Spitzer/IRAC 8 μm (blue) data. Notable galactic center sources are marked in white. Read more about the selected Legacy proposals here. 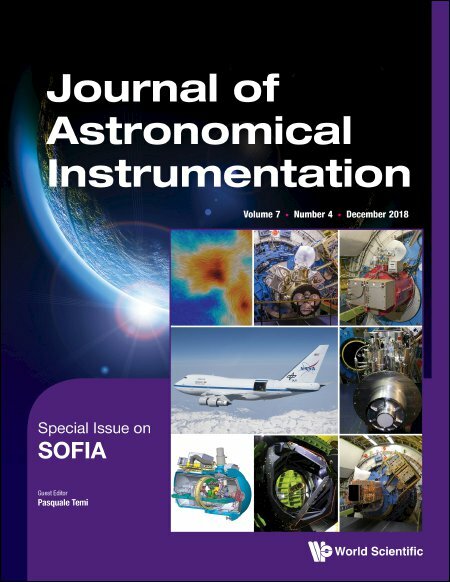 Astrophysical Journal Letters - Special Issue featuring SOFIA!